The Mavericks grabbed an early lead in the game as they scored two runs in the first inning. In the fifth inning, Medicine Hat got a pair of doubles from Carson Johnson and Colton Wright and scored three runs to increase their lead to 5-0. David Vilches singled in the top of the sixth to score Julien Ly to round out the scoring. Wesley Moss, Colton Onstott and Danny Hunt were the only Regina hitters to solve Maverick starter Jayman Cervantes. The junior from Minot State struck out six in his seven inning shut out. Kyle Wilson made his sixth start for Regina and pitched six innings in the loss. Jordan Dray’s fifth inning home run proved to be the difference in the Mavericks 3-2 win in Regina. The 26-5 Mavericks swept the two game series again the Red Sox who dropped to 20-11. 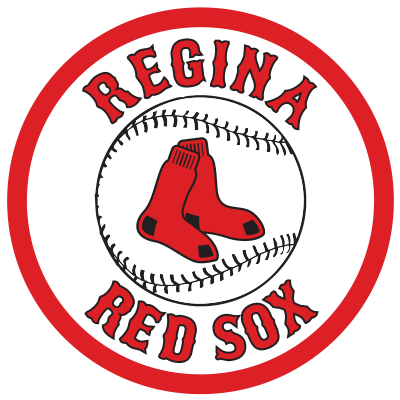 Regina had a chance to win in the bottom of the seventh as they had runners at first and second with two out. Maverick reliever Tyler Shumpert spoiled the party and picked up his fourth save, when he struck out Colton Onstott to end the game. The Red Sox outhit the Mavericks in game 2 of the doubleheader eight to four but stranded eight runners. Barry Caine earned the win while Brian Raymond took the loss.